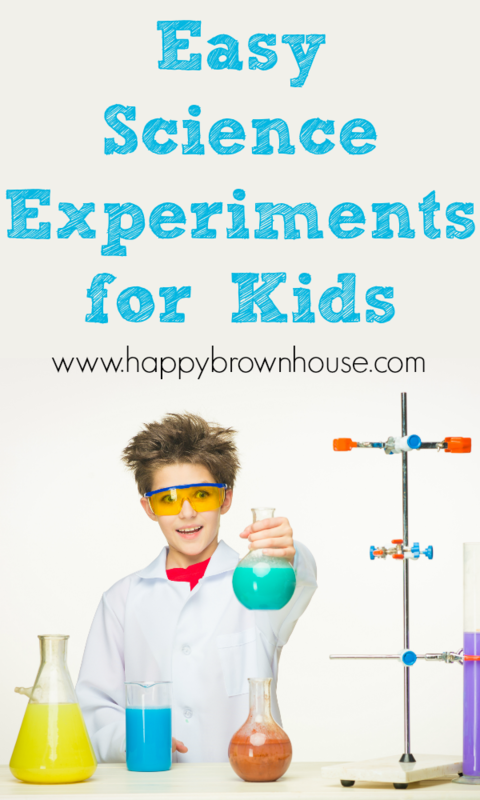 Over the years I’ve written about lots of easy science experiments for kids. These science activities are super fun and most of the time they can be done with just a few materials in a short amount of time. All of the science experiments I have shared have been kid-tested and approved by my two boys. 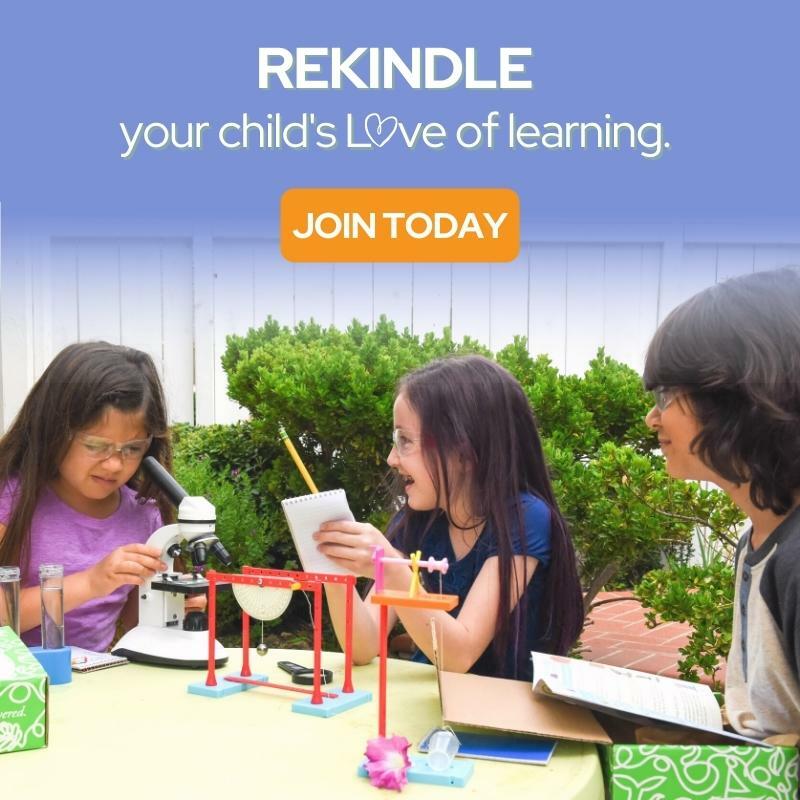 Because of these activities, my kids beg to do science and are disappointed when we don’t get to it during our homeschool day. These easy science experiments for kids are a great place to start when you need to add a little fun into your day. Kids love them and are always begging to do them again. You should definitely try them all! 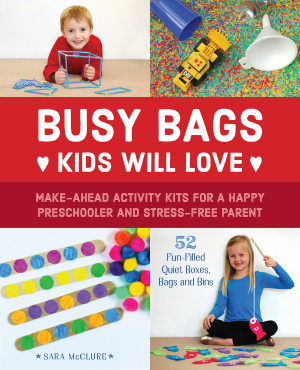 We use and recommend Green Kid Crafts for a monthly STEAM box subscription. They send everything you need for the activities straight to your mailbox. If your kids like science, you should definitely check out Green Kid Crafts.